This full Permaculture Design course, certificated internationally by the Permaculture Research Institute will run on one Saturday per month over 12 months. We started on February 16th, but you are welcome to join us should you want to do the course on a modular basis. (If you contact us via the provisional booking form we can advise you on how to catch up with the previous days). A full list of dates is available here. This course is also open on a modular basis. The course will be held at the Manchester Road Community Arts Centre which is south of Bury Town Centre on the main road leading to Prestwich (North Manchester). This has good public transport links and is easily accessible from the M60 and M66 by car. The course is open to all, regardless of any previous experience or literacy levels. We will follow the international guidelines to cover the course syllabus in full. Each person completing the course will get an internationally-recognised PDC certificate. 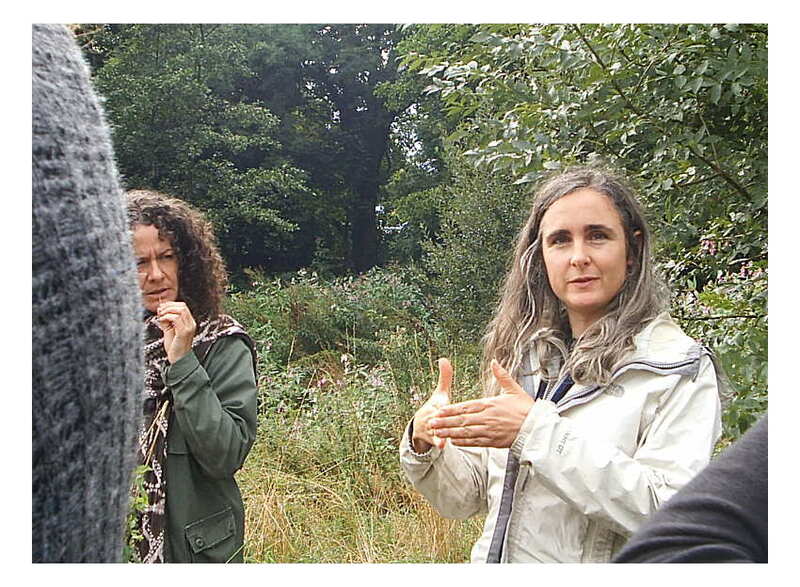 The content and teaching style is aimed at those wishing to apply permaculture in urban and sub-urban settings, as well as those in rural locations. The course content has a wide and flexible application, not only for home and garden design, but also for those wishing to apply the permaculture design techniques within their business or career. 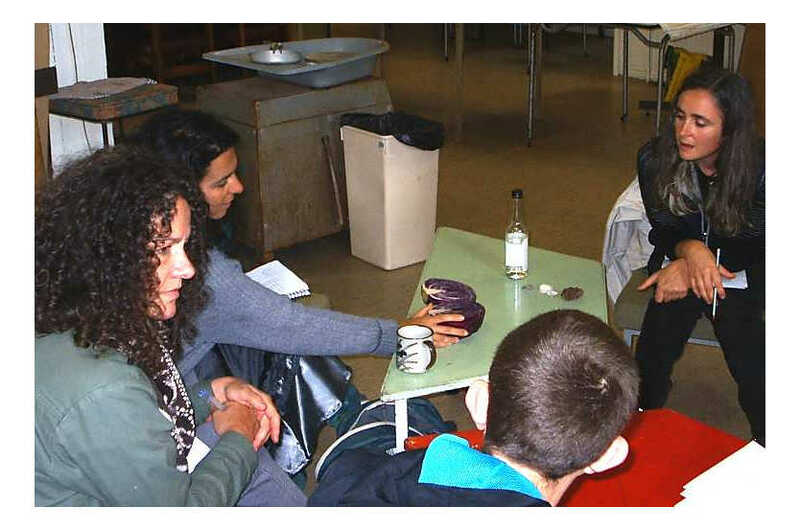 We aim to provide you with the tools to enhance and facilitate community-based projects of all kinds, including Transition Towns and Incredible Edible initiatives. Many of our students go on to set up permaculture-inspired initiatives of their own. You can read more about people who will benefit from the course. 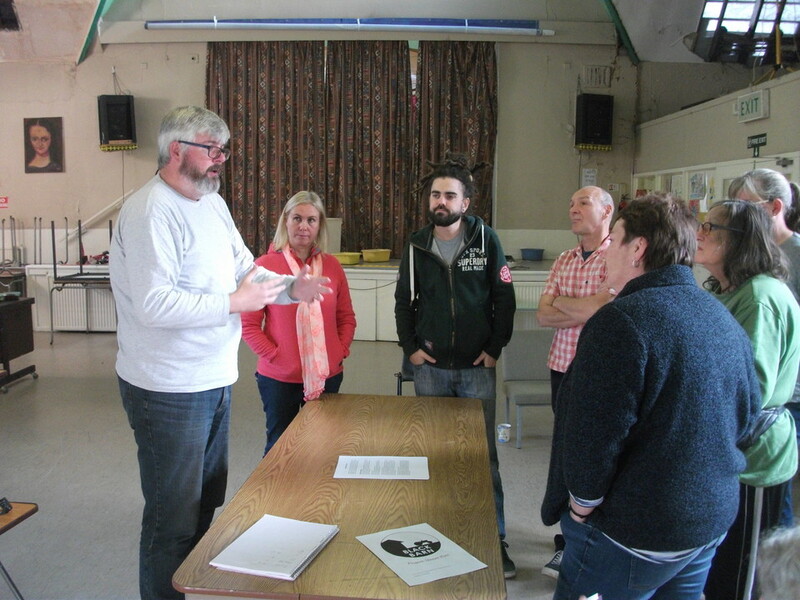 The course will be led by Angus Soutar with support from visiting teachers. Angus has rich experience of guiding and implementing permaculture design in a variety of commercial settings. He is keen to share this growing body of knowledge during, and after, the life of this course. The price for the complete course (12 days) is £480. Concessions and discounts are available. 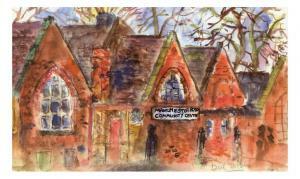 The course will be held at the Manchester Road Community Centre . Detailed directions are here. Public transport is convenient, there is also some free car parking. We can facilitate car-sharing or lifts with fellow students as the course gets underway. We start on Saturday the 16th February 2019 and continues monthly, provisionally, on 9 March, 6 April, 11 May, 8 June, 13 July, 10 August, 14 September, 19 October, 9 November, 7 December, 11 January. These dates will be confirmed shortly. The day starts at 10.00 am and finishes at 5.00 pm. We enjoy a shared lunch together in the middle of the day.